Excessive exposure to the sun, especially in summer. Poor nutrition and lack of vitamins. Clinica Joelle offers the treatment of baldness and hair loss in a new and innovative way. 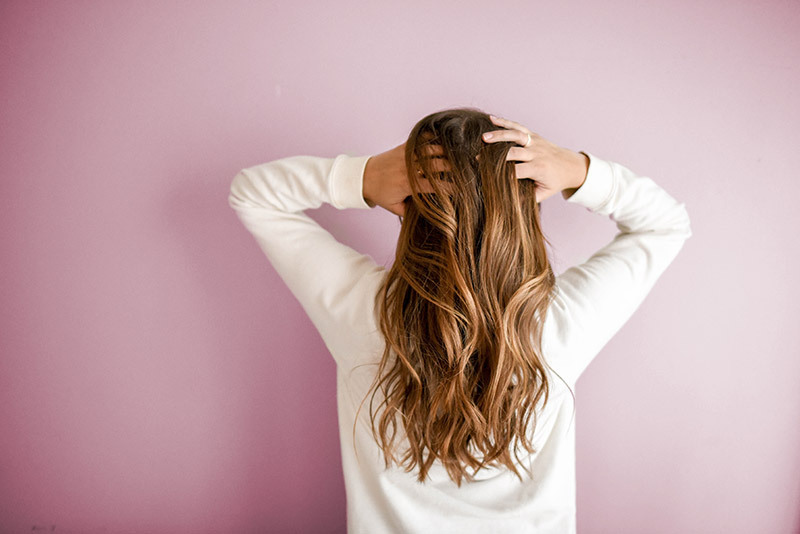 We begin by treating the underlying health problems such as hormonal imbalance or defects that led to hair loss, and curing them will improve hair loss immediately. If hair loss is due to genetic and androgenic causes, almost all treatments can slow hair loss. The process of stimulating hair growth and thickness should begin in the early stages though. Light therapy, which can be effective in many cases. Now, what do you do in your daily life to avoid hair damage loss? Avoid, as much as possible, psychological pressures and everything that causes anxiety and tension. Trim hair ends which are often damaged, every 3-4 months, even if that breaks our heart. Follow a healthy diet; our hair also needs vitamins and nutrition. Use hair care products that suit you best. Stay away from dyes that contain a lot of chemicals and use organic dyes that contain safe and natural ingredients. With these nourishing and protective methods, you can enjoy the summer and its beautiful sun without feeling guilty about ruining your hair.